Radical RC Workbench | Thoughts from the workbench of Radical RC. 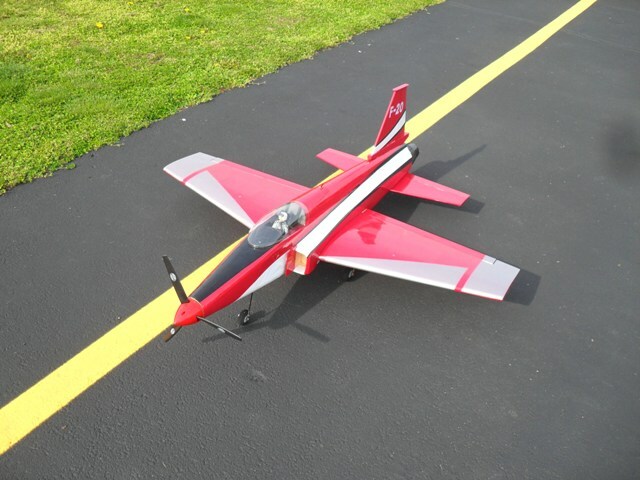 The online retailer of electronics and kits for radio control aircraft. 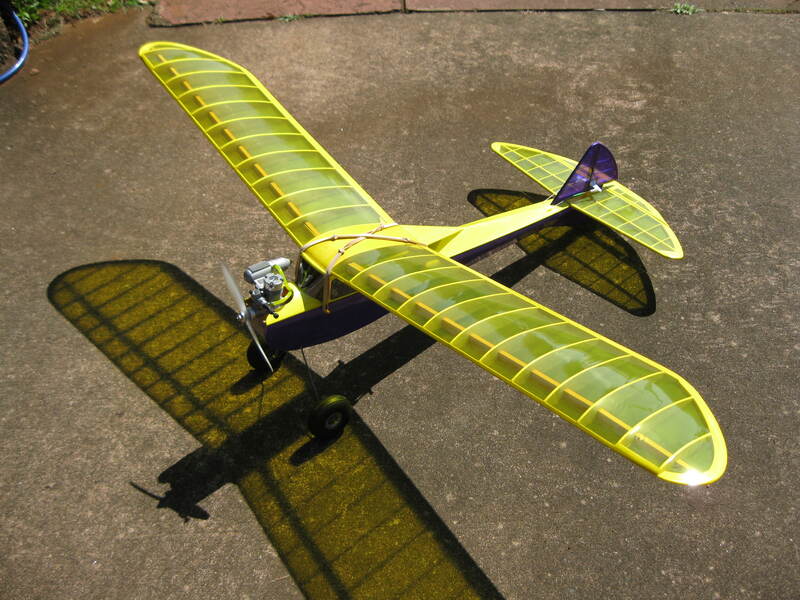 Dave Thacker shares his thoughts and knowledge of electronics, batteries, kit design and overall enjoyment of the hobby. Students from the Discovery Lab send me some links and a thank you. This is Jacob, from the Discovery Lab. My team and I finally got to maiden our aircraft yesterday, and she flew great! Very docile in the air, and we got the CG spot on. More than enough power, and lift for days. We also were able to successfully release our test payload. On behalf of the team, I wanted to say thanks to you guys at Radical RC for offering us great advice and helping us get squared away electronically! Here are links to videos of our flights if you would like to see them. Editorial content regarding the ban and profiteering on technology toys in Celina. Merry Christmas to the parents of children with dreams of the worlds latest technology boom. Celina counsel members Larmore, Eric Clausen, Fred LeJeune and Fleck wagging their smoking sulfurous finger have decreed your children have no right to play with their flying Christmas gifts on their parents own property. 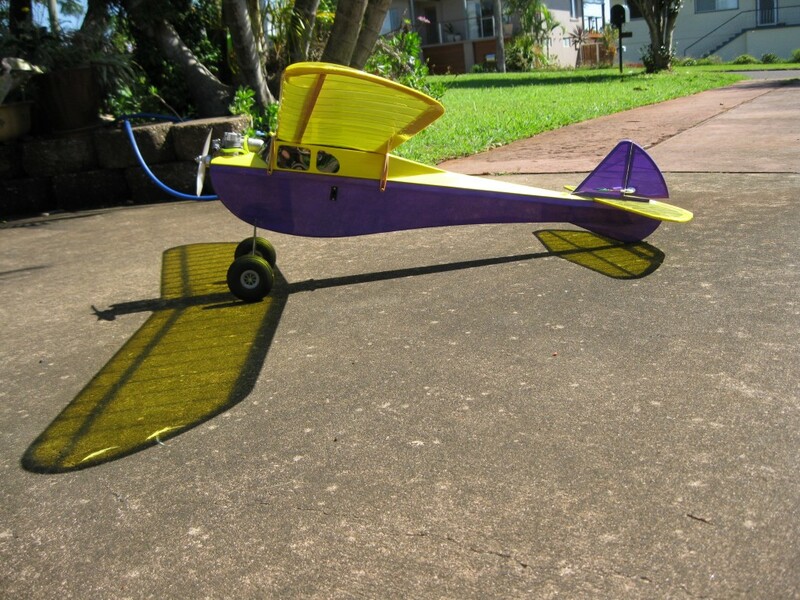 These children and their parents must pay the city in order to operate a toy airplane or helicopter on their own property, in the park or on private property. The supposed land owner can’t grant permission or use their land peacefully to their own pleasure. But wait! Permission is for sale by the Celina City Counsel! Flying toys are no longer on the 3×5 card of approved activities within the city limits. These council members dream of a right to collect a living, to charge a toll for the use of “their” air. You pay them if you wish to use your property (you own the parks as well as your home) or risk fines (theft) and arrest if you persist in pursuing happiness peaceably and safely. May the citizens of Celina find the courage to join with me in ridicule of these pursed lip technology averse all-knowing overlords. City leaders criminalize the peaceful to aggrandize themselves while enriching their office. Another victim-less crime to add to the list of enforcement opportunities. What a lesson the Celina Police department can teach the youth of Celina about the importance of respecting officers and the law by imposing this ridicules Objection to Liberty! Any Officer, Chief or Sheriff who will not refute and refuse to enforce this Objection to Liberty should be tossed out on their ear. Join with me by fully and clearly rejecting these pitiful representatives of Celina. In your name citizen, they punish the innocent peaceful users of toys. Can this be the most pressing concern within the city limits? Shame on the leaders of Celina. What next? Shall we walk technology back to the wagon wheel? A book burning? Do we outlaw Frisbee’s and footballs? Permits for cell phones? Larmore, Eric Clausen, Fred LeJeune and Fleck, SHAME ON YOU! Please call and message these Objectors to Liberty on Council. Please Like Share and Promote. Let us help push these Objectors to Liberty back into the sewer! Do Something to defend your hobby and Liberty now. Each group of predators who get away with this offence will embolden the predators who claim a right to manage you. It’s time to just scream no. 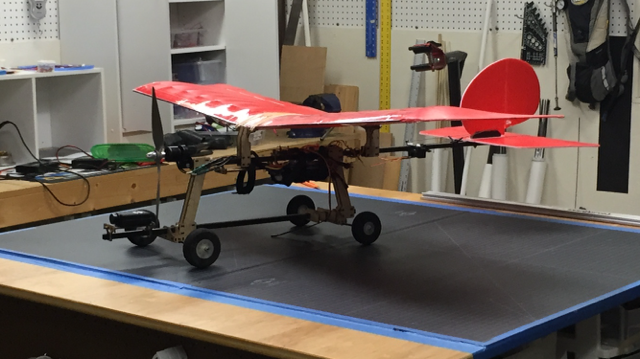 Check out Mark’s use of our modification parts to create his own custom FPV platform. Single motor tractor with the camera out front. After crashing with pusher config, I cut off the top of pusher mount to just use as perch. I’ve got three diff size battery trays, axle mounts, vertical stabilizer mount, boom mount, and a few mounting thingies on the bottom in case I need them later. I flew this config today and it flew wonderfully. It felt like RC car on the ground, it tracked wonderfully with four wheels. Anyway, thanks for talking to me last week when I called. I took your advice and put the camera up front. I’m very pleased. God bless and thanks again! The AMA goes to 12 Expiration Dates Each Year? Seriously? Our club like many has an agreement with the field owners to make certain every user is an insured AMA member in good standing. There are something like 200 to 300 people issued a key to our facility in each year when and only when they show a valid AMA membership card. We change this lock once each year necessitating a presentation of a new AMA card to get the new key. Thereby we assure each members current valid AMA status is eyeball verified once per year. With memberships expiring every month, how are we to keep track of those wandering in and out now? Are we to post an officer at the field during open hours to check expiration dates on cards and revoke keys? If the club secretary or VP or Pres is made responsible to make these collector calls for the AMA, how are we ever to get volunteers for those positions? What a distasteful horror of a responsibility. The discomfort and embarrassment at confronting people and being confronted over your bill paying capacity is quite an undesirable position to be in. I’m quite certain nobody ever thought they’d be asked to such things when they joined the AMA or their local club. What they were thinking about was having fun! What if ones membership or grace period expires a day or two after registering for an event? The officers of our club are probably not aware of this complication as of yet. I think they are going to be slowly discovering the ugly responsibility being thrust upon them all across the country. I can certainly understand the AMA’s need for a smoother work flow and a more regular cash flow. I do not see how our club can offer assurance to our field owner that we are able to juggle this hot potato. Whats worse, many clubs will decide to go along and get along and not complain. They’ll just continue their regular programs and begin to rely on “the honor system”. Many pilots will slip into an uninsured status which will be left un-managed. Are we seriously expecting our officers to drive to the deadbeats home and demand return of their key? Are we to change the lock and reissue keys on a monthly basis? What color is a valid card this month? Next month? When accidents occur with members who have unpaid expired memberships, they won’t be covered (rightfully so) and those people experiencing loses will be heading to the property owners to be made whole again ‘because of the AMA’. Will fields be slipping way because of this well intentioned program? Membership periods need to have a predicable and simple pattern if the executive committee wishes to maintain our member clubs capacity to accurately assure financial responsibility compliance. Why can’t the AMA simply prorate memberships so new member entering in the middle of summer are not paying a full year fee for a 1/2 year membership? Thereby assure they end up with a renewal date that is commiserate with the AMA’s interest in clubs successfully maintaining insured access to flying sites? If cash flow is an issue, why not offer a goodie, micro discount, pat on the back or….. for the privilege of charging one’s on file card 6 months in advance in 1/2 year increments? There has to be some other answer which does not require the complete revamping of security procedures and additional management complexity at every flying site in America. What we can’t lose track of is the typical AMA club officer works on meeting day and the events he volunteers at during the summer. These are hard working people who have essentially volunteered for some extra responsibilities when they are “going to be there” anyway. Running collections for the AMA is not going to be considered a pleasant or manageable responsibility. I am certain as always the AMA’s intentions and your intentions are in the right place. The unseen consequences of this decision and the impact on stature of the executive committee concern me greatly. Forming a recent NiMH purchase on the Hitec X4 and other computerized chargers. Ed writes me about properly forming a recent NiMH purchase. 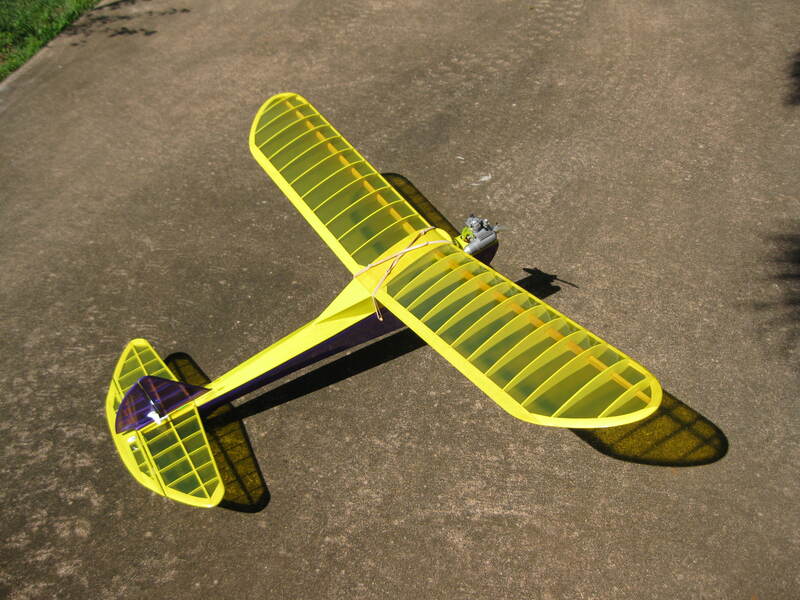 I recently bought one of the FDK Twicell 6.0V 5-cell 2000mah NiMH AA Flat Pack and would like to try it in one of my airplanes . I read all your comments about this battery pack and I have the HiTec Multi-Charger X-4 and not sure what is the best way to charge it. The charger is fairly new in my collection and I am still learning the best way to use it any thoughts? 1. Go into setup, make sure the mah limiter and time limiter are both off. 2. Put charger in PB mode, yes for Lead acid. 3. Set charge rate to 100mah, any more will ruin the battery eventually. “Generally” Eneloop’s (Twicell’s) come to you about 1/2 charged. So, the hole your filling is about 1000mah. (Hole * 1.4) / charge rate in mah = time in hours. 14 hours in this case. What we are doing with the procedure above is tricking the charger into functioning like a dumb wall wart where it will just plod along indefinitely until we disconnect the battery. The best practice would be to connect the cells to a dumb charger that charges at 50mah for about 30 to 40 hours and is the ONLY method for which I would ever consider warranting a pack. People try to break in new batteries in peak detection modes all the time which is the cause of my slightly “acidic” warnings against such acts on my website. One issue is there are no makers of chargers like that that I know of in the hobby world today. The last one (Sirius) seems to have become inactive. The best chargers to own for this forming purpose at this time are an ACE DDVC, ACE Digipulse or Sirius Pro-Former. Should you run across one at a swap meet or on Ebay, snap it up. David Millburn from down under (That’s Australia mate) shows off his freshly covered Ben Buckle Diamond Demon. Purchased in late 2013, she’f nearing the fledgling flight! Ben Buckle Diamond Demon build by David Millburn, Australia. Hopefully he’ll fill us in on radio and power system. She’s looking great! Customer asks a good prop question with implications…..
Quick question about the APC props. I note that for multi-rotor the sizes seem to be with 4.5 pitch. Is there a reason why I should not use say, 9×6 with 9x6R for multi rotor craft? Hovering props or props that produce best thrust in static air tend to be pitched about 1/2 of diameter or less. As you add more pitch, they can fly faster, but have less bite in static air. They can actually be stalled and have less lifting force until the prop gets to moving forward. This is also why props which are the same otherwise make more noise with lots of pitch. Initially they are stalled or partially stalled. So, if you need more prop than a 9-4 to apply the power to the air you have available in your system, you go to 10-4, not a 9-6. Certainly a 9-7 would be such a bad choice as to be worthless. All this is considering the model is essentially hovering all the time. Even forward flight isn’t quite as forward as an airplane. Other types of flying and machines can have other considerations that make higher pitch (relative to diameter) correct but this is unlikely in all multi-rotors except maybe a racer. What we call these props is 1/2 square. Meaning pitch is about 1/2 the diameter. A pattern aircraft or war bird might use a 3/4 square (like a 10-7 or 11-8) or even a square prop (like 12-12) because hovering is not a required and speed is more desirable. These setups are poor on hole shot, but once they get moving they really go. Bill de Blasio to resign? It’s only a mater of time in my view. The police are continuing to turn their backs on him. He has earned a complete disgust from those the public value as indispensable protectors. How can this stand? What we are seeing is how effective ostracism can be. And, all the while, traffic tickets are down 90%, the predation of the drug war has been reduced. Officers are under instruction to withhold revenue from arrests and ticketing except where absolutely necessary. This of course begs the question, what the hell where they doing before? The society of NY hasn’t fallen apart. Be aware of the important lessons being demonstrated by accident in New York City. This partial shutdown just like government shutdowns can’t go on for long. It won’t take long for the public to realize how unimportant and dispensable such a huge overbearing government complex is. They will bring this “strike” to an end soon. My prediction is with the resignation of de Blasio.